Have you ever heard of Saving Your Money for a Cause? I am here to vouch for the fact that loss can turn into gain, grieving hearts can be healed and be free and tragedy can transform into treasure. Going through hurt and suffering for around two decades and working my way out with an intense amount of healing has awakened me to my purpose in life which is to heal hearts and guide them back into alignment and this is where I come in. 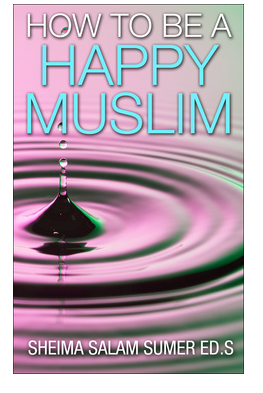 I am offering a free promotion for the Kindle copy of my book. Claim this chance to get your hands on 37 Lessons Book and learn how to transform your tragedies into treasure while connecting with me via my intimately personal true story of losing my mom to cancer in 2015. This is a living example of how an ordinary human being can not just turn trials into treasure but also share that treasure (along with the treasured memories of a loved one) with others. And this is where you come in. Because Without your help, it is impossible to raise awareness for this treasured cause. To help you help this treasured cause of healing & uplifting grieving hearts, here’s this 2 day opportunity of claiming your Kindle copy in exchange of a review. In case you’d like to first check the TOC, read the first few chapters of the 37 lessons book and more, you can do so by signing up here. 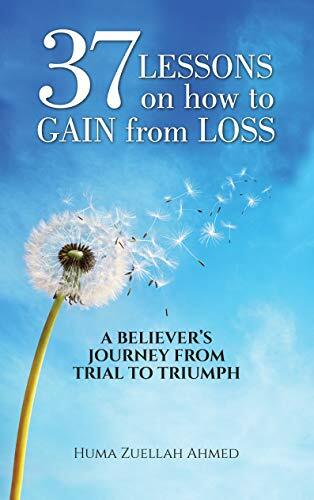 Huma Zuellah Ahmed is a Certified Life Coach for Women, Trainer and author of 37 Lessons on How to Gain from Loss: A Believer’s Journey from Trial to Triumph. You can connect with her via Facebook @37lessonsfromtrialtotriumph and Instagram. Is it possible to get the book without having a kindle account?